GAA spokesperson Alan Milton says the GAA will adapt if regulations governing insurance and the Player Injury Fund in the North differ to those in the Republic Picture Margaret McLaughlin. 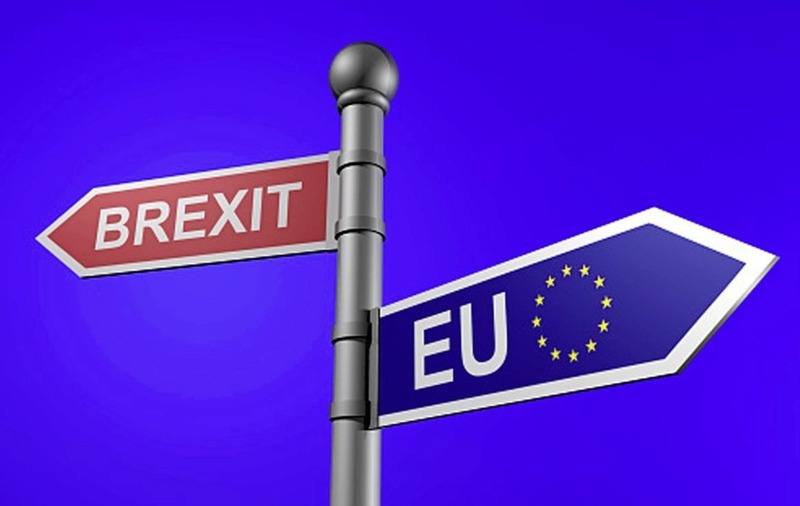 THE GAA has allayed concerns that hurlers and footballers in the north could be frozen out of the Player Injury Benefit Fund in the event of Brexit. Currently every club in Ireland pays into the Fund - administered in the Dublin offices of Willis Towers Watson - at a rate of E1000 per senior team and E200 per underage team (up to a maximum of E1200). 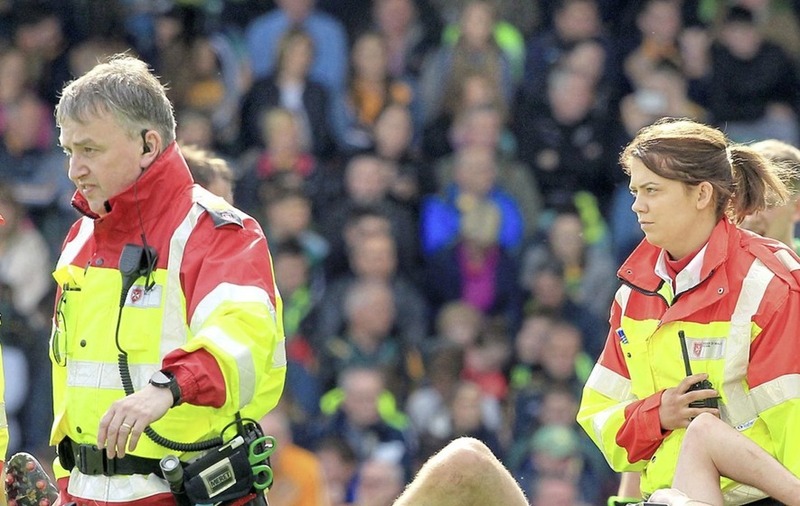 Money is drawn upon to cover the costs of injuries with the GAA covering any shortfall. There are relevant concerns that Brexit could lead to complex insurance issues because clubs north and south of the border could be operating under two different sets of guidelines with the six counties and London governed by Westminster and the rest of Ireland continuing to operate under EU laws. However GAA Head of Communications Alan Milton is adamant that the association will “adapt accordingly” to whatever Brexit brings. “The north of Ireland is a different jurisdiction in that a different currency is used already,” he said. “I don't see how a hard border would impact the Player Injury Fund. We already operate with two different regimes and it (The Player Injury Fund) functions and it will continue to function. “Obviously the EU issue is up in the air and until we know where that is going to land we just have to sit tight and monitor it and we'll gear up for it the best way we can. “To make plans for an eventuality that might never happen would be foolhardy. We don't know what those changes would be or how different the two systems would be but if they happen to be different you can rest assured that the GAA will adapt accordingly. 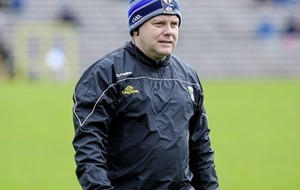 “We couldn't just leave six of our counties marooned, the GAA wouldn't do that. It never has done it and it won't do it. The GAA has no power to influence over how Brexit will impact on the bank accounts of clubs in the north which have been hit by the falling pound. Currently all counties receive a separate bill for public liability insurance from Croke Park and that sum is then split into bills for each club based on that club's assets e.g. clubrooms, changing rooms, the number of playing and whether it operates a social club. In addition, all members and players have to be registered with the GAA at a rate of E2 per member. In September 2016 a pound was worth E1.30 but after the ‘Leave' vote in the Brexit referendum its value dropped to E1.12 meaning that clubs in the North have had to dig deeper into their coffers to cover payments. “That's outside our control and it was the other way round for a long time too,” said Milton. “That's swings and roundabouts stuff that we can't control. 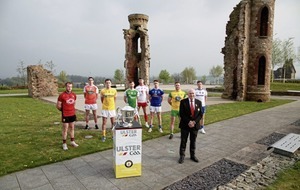 Our remit is sport and culture, obviously we have a lot of committees with a lot of experts involved in them – many of them from the six counties – and a lot of those people are involved in business in the north of Ireland so the GAA is clued in to what's happening. “It's just a question of seeing how our leaders across the spectrum settle this but it's not something we have a voice in and it's not something we're in control of. We have been through situations before that weren't ideal and the GAA is in robust health, not just in Ulster but across the island.